On January 30th 2017 Trustees Joy and David Cooper visited the small community of Morawewa in the Tricomalee District on the east coast of the island. This village has chronic kidney disease issues as a result of the contamination of drinking water by pesticides used in the paddy fields. It is proposed to install a water purification system at Morawewa’s Kish Pre-School which would supply clean water for the school and the village as a whole. The Trustees had a very informative visit to the school where they met children and teachers and saw the site of the proposed purification plant, next to an existing water well. 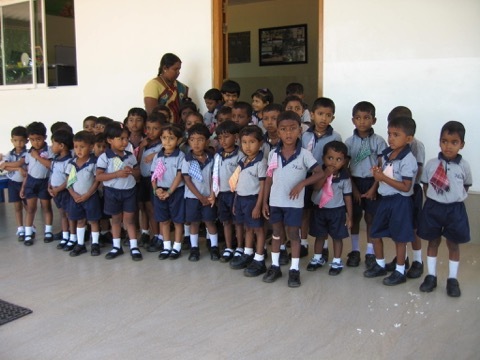 Further details of this vitally needed project will be found on the Trincomalee pages of this website.